This book focuses on participation of the public and private sectors in urban water management and on the role of water pricing. 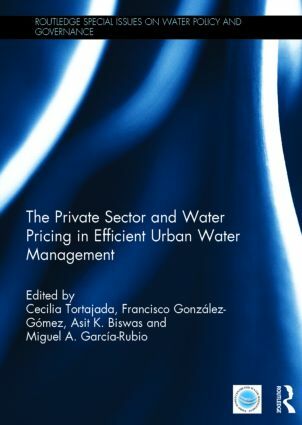 It discusses in-depth topics such as public choices of urban water service management; dynamics of privatization and regulation of water services; adoption of water demand instruments; impacts of price and non-price policies on residential water demand; quality of water services; lessons from not-for-profit public-private partnerships; and critical examinations of models and projections of demands in water utility resource planning in England and Wales. Appropriateness of water prices and tariffs in achieving socially desirable outcomes is also analyzed and a global survey of urban water tariffs is approached with a focus on sustainability, efficiency and fairness.